Just before I go into this post, I will be discussing eating disorders that some may find triggering. 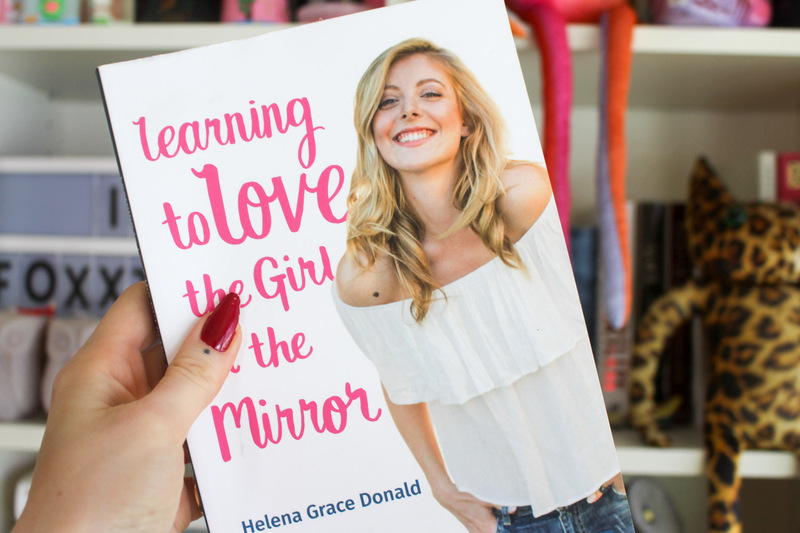 A few weeks ago I was sent out a copy of ''learning to love the girl in the mirror'' by British actress Helena Grace Donald. Helena in her teens battled with a bulimia. This is a self-help book that speaks about her experience with her ED and how she overcame it. This book teaches you how to face the ED head on and how to start loving what you see in the mirror again - something I could have done with when I was younger. I myself in my teens battled with bulimia [which you can read about here], something I haven't fully shaken off and during that time it came apparent to me there wasn't really anything out there in the way of immediate help and I felt incredibly alone. It's a daunting thing talking about an ED and what you're going through so to have something like this book I think would have really helped me to begin to understand just what on earth was going on in my head and why I was making myself do these things. I very much found this book had an older sister tone, something that was straight to the point but understanding and relatable, someone, that was going to help you, help yourself get to the other side of this. Each chapter was dedicated to a different exercise, you were told at the beginning what to expect and then at the end of the chapter a conclusion of what you had just done. 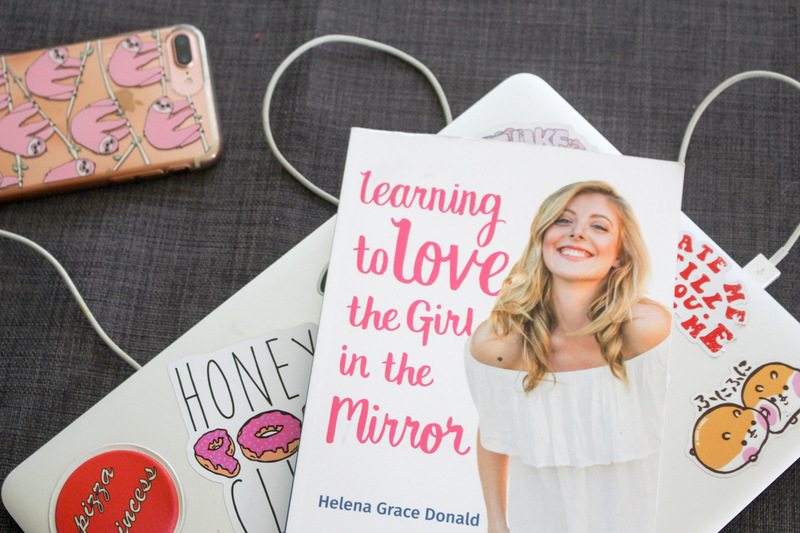 Each chapter, Helena lent her own experiences to make it more personal and to show you CAN get through the other side of this. I would say this book would best suit teens and younger adults, which isn't a bad thing. The reading material I had when I was trying to get better was very formal and well, un-personal, To have a friendly voice helping you to understand just what the heck was going one would for me personally helped a lot. This book was sent to myself for review purposes but as always the words and opinions are 100% my own.